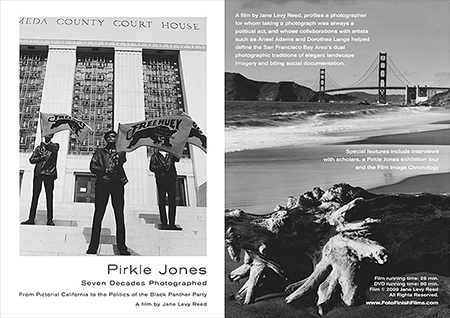 Profiles a photographer for whom taking a photograph was always a political act, and whose collaborations with artists such as Ansel Adams, Dorothea Lange, and his wife, Ruth-Marion Baruch, helped define the San Francisco Bay Area's dual photographic traditions of elegant landscape imagery and biting social documentation. 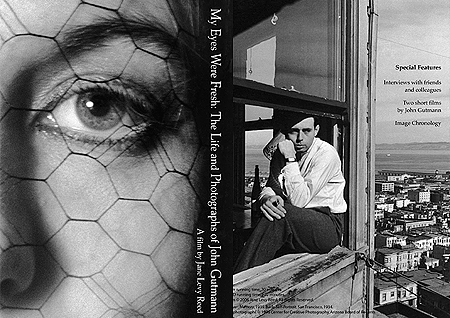 In 1933 John Gutmann was forced to leave behind a promising career as a painter in Germany to start a new life in the United States. 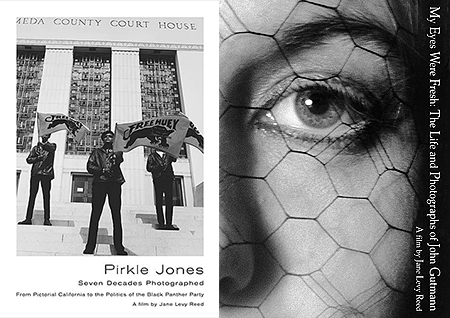 My Eyes Were Fresh is a profile of an artist who made an important contribution to the history of modern photography and forged a link between European modernism and the burgeoning artistic culture of San Francisco.